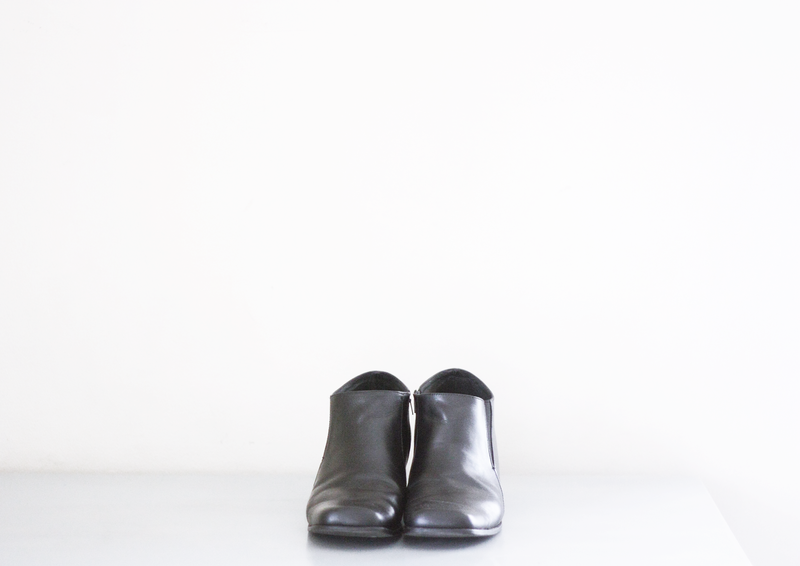 Since Rad Hourani's boots are just terribly expensive , I was happy to find an alternative. I got them from a local department store and they're genuine leather plus the heels are made of stack leather too. I'm very particular with the craftmanship of shoes now. I usually check if the soles are made of leather ( not rubber) because it endures longer walks more. And yes I wear these shoes almost everyday. Crazy footwears can wait. I live for the mantra: Buy Less , Choose better! 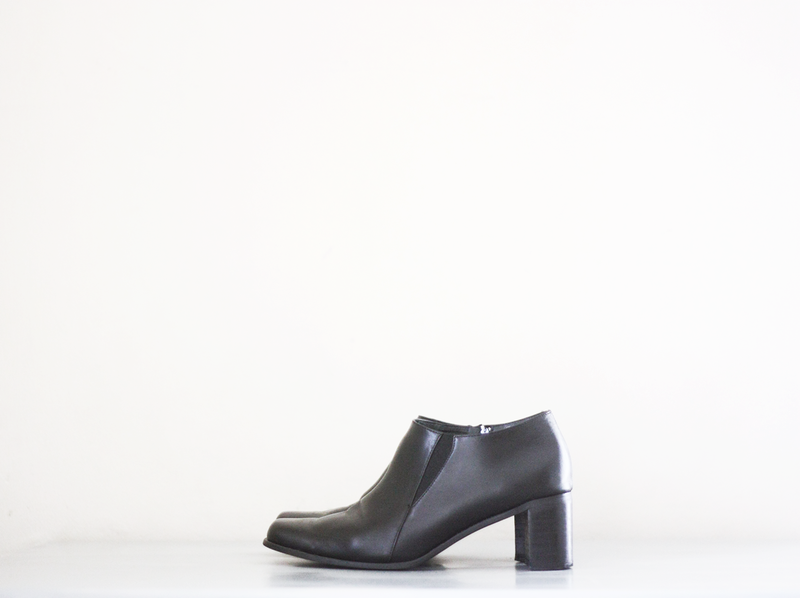 I love the square heel. they look a bit similar to my pair from asos (the one I'm wearing in my latest posts).